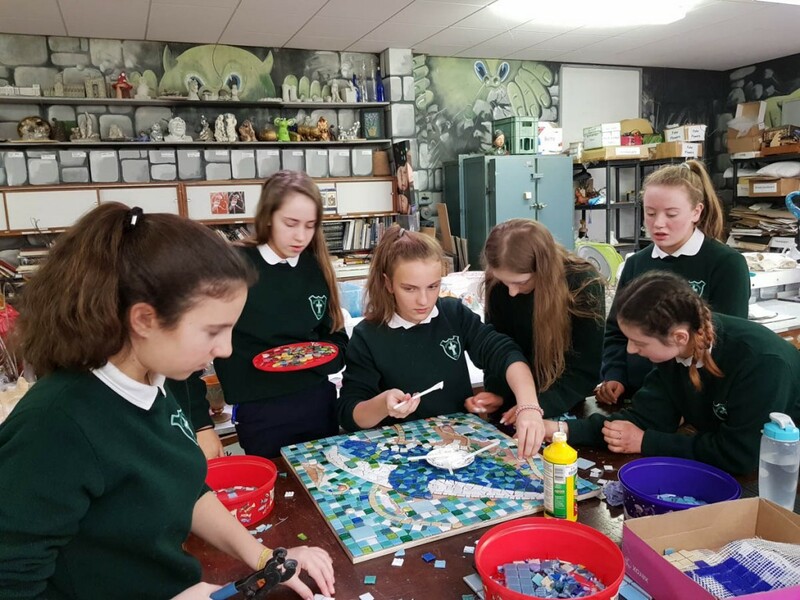 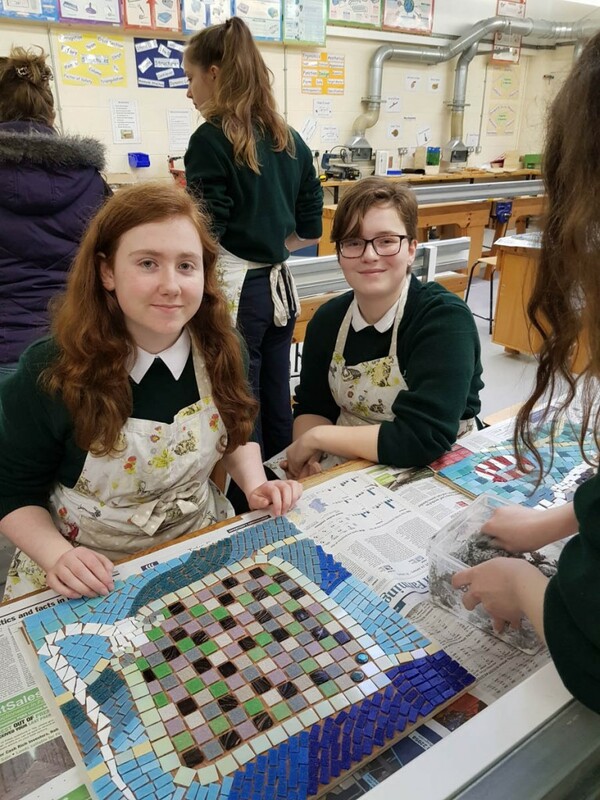 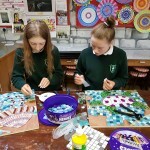 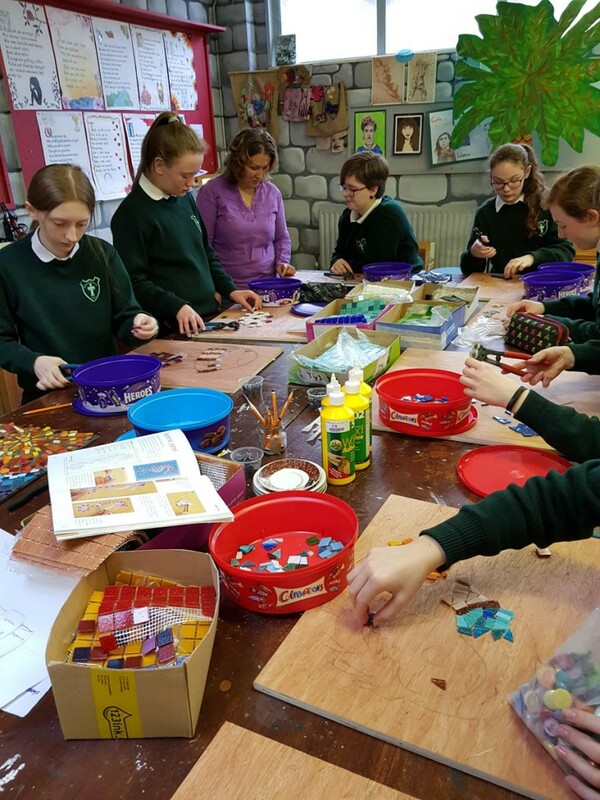 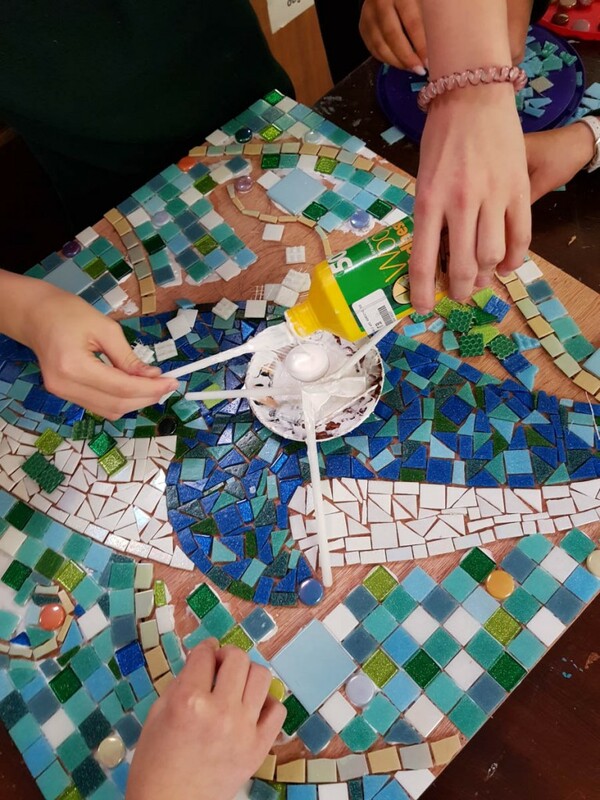 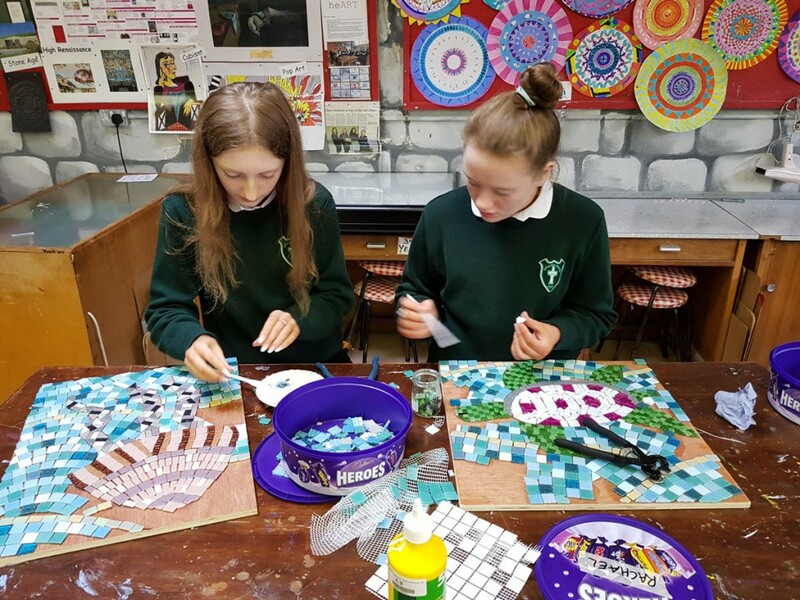 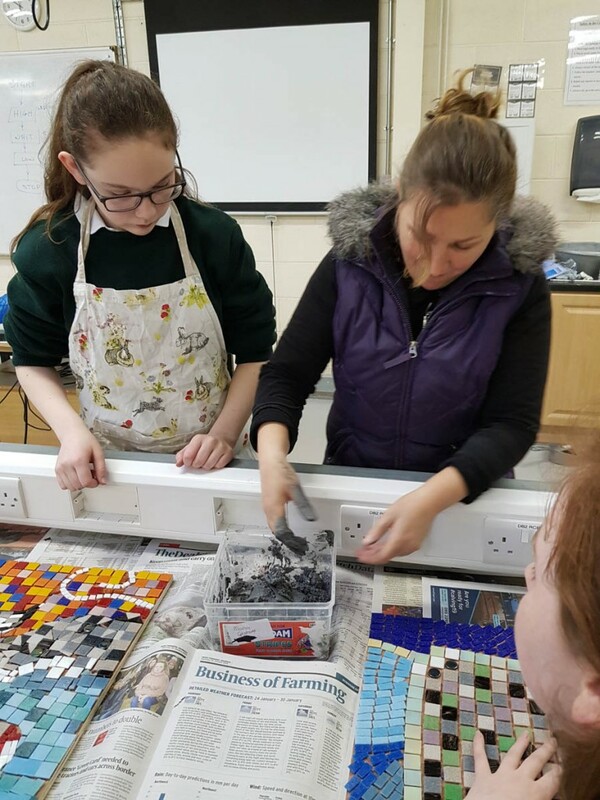 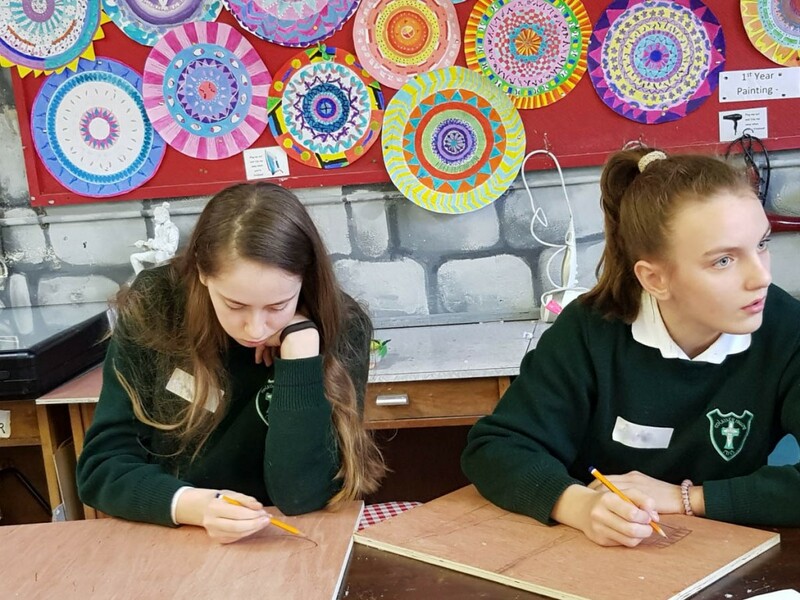 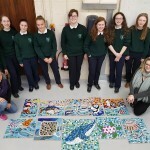 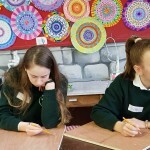 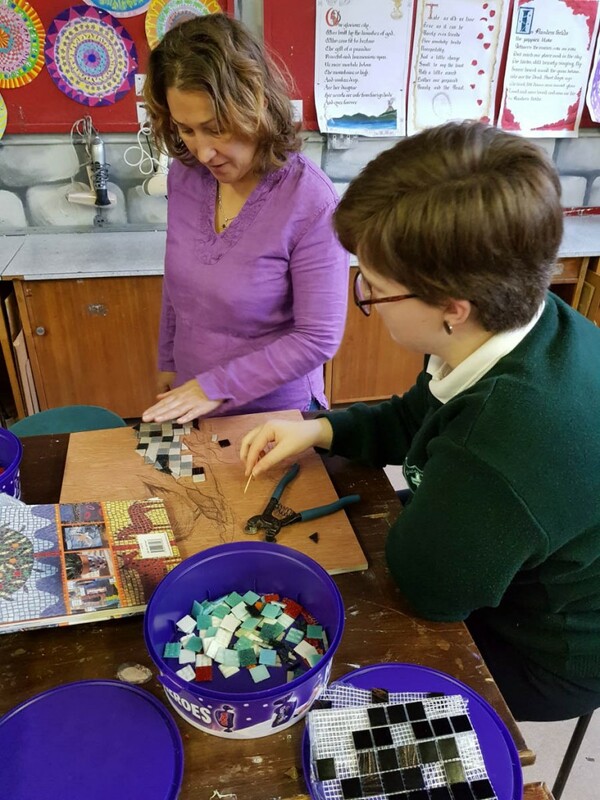 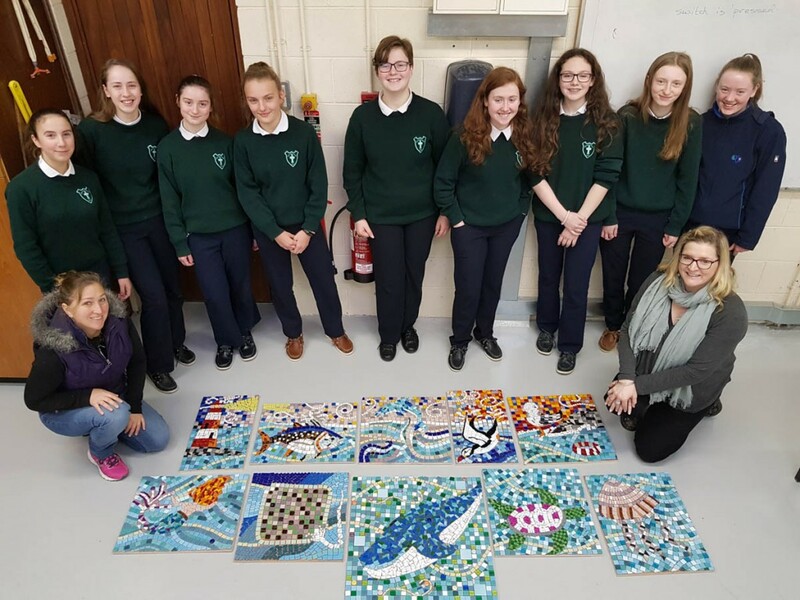 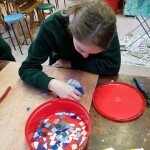 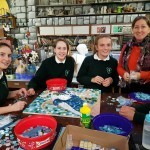 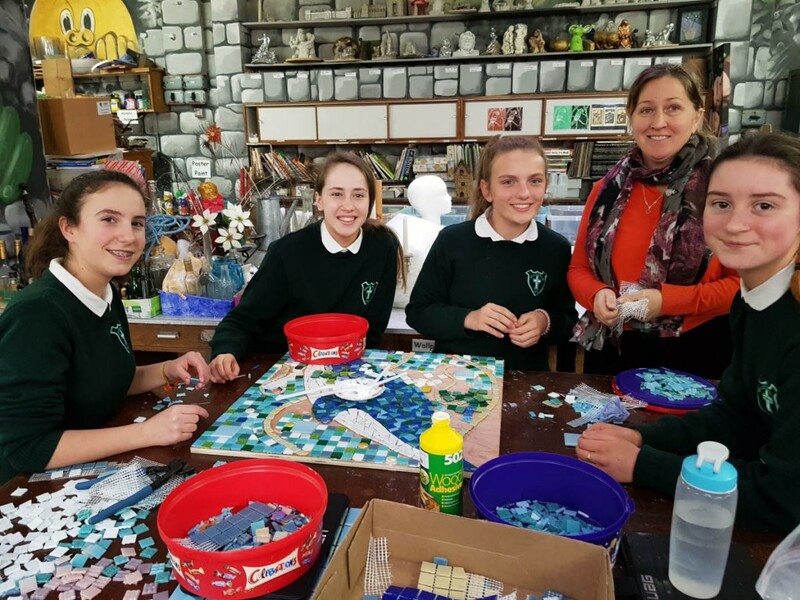 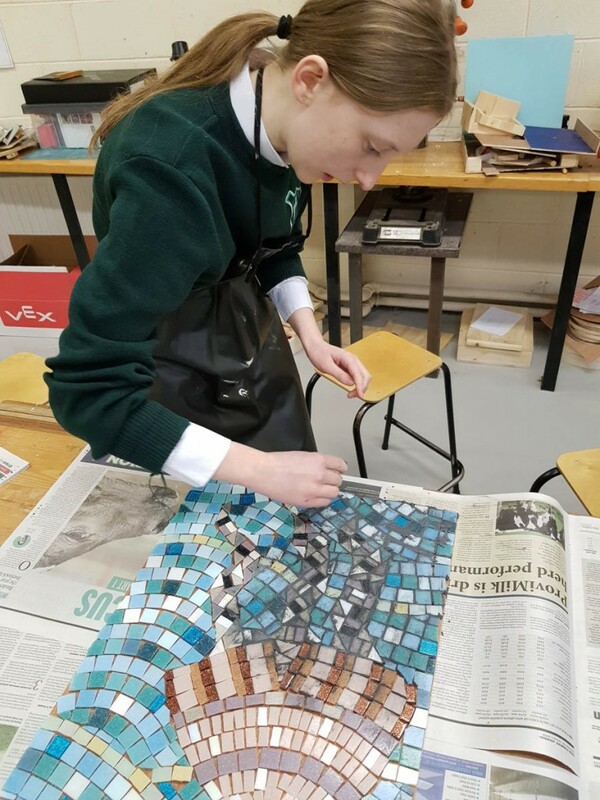 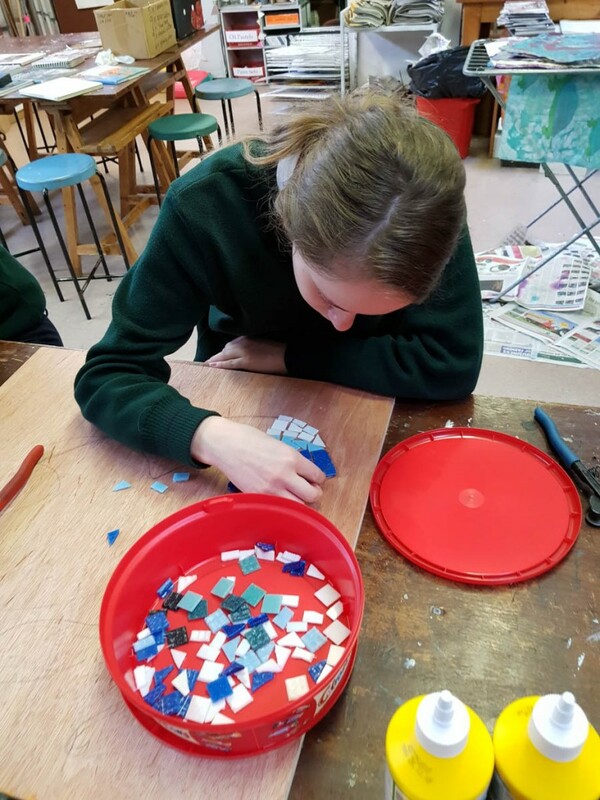 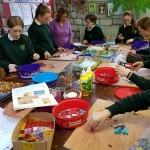 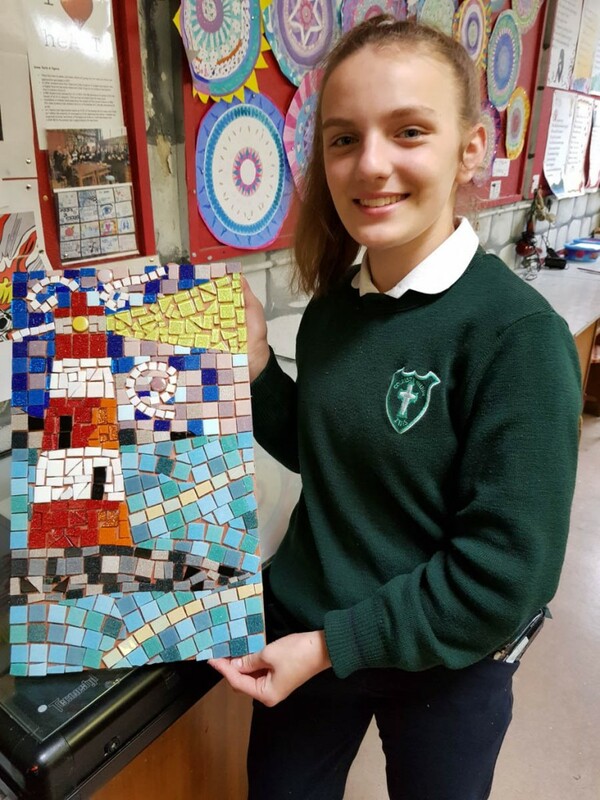 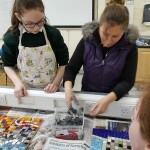 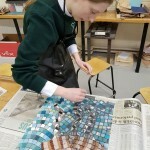 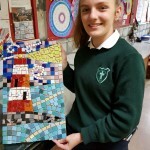 Coláiste Muire, Ennis’s Creative Engagement Project 2019 is in full swing. 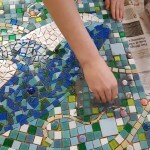 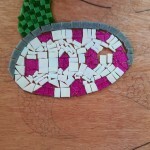 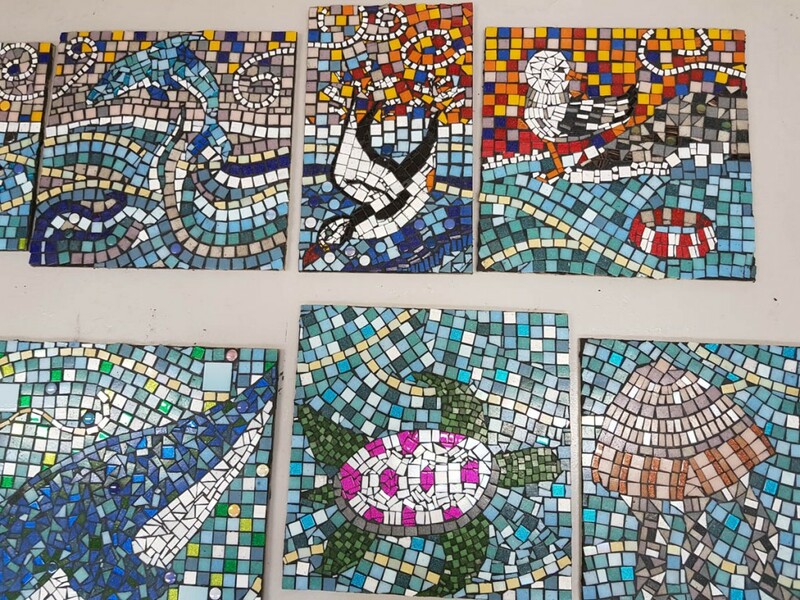 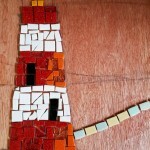 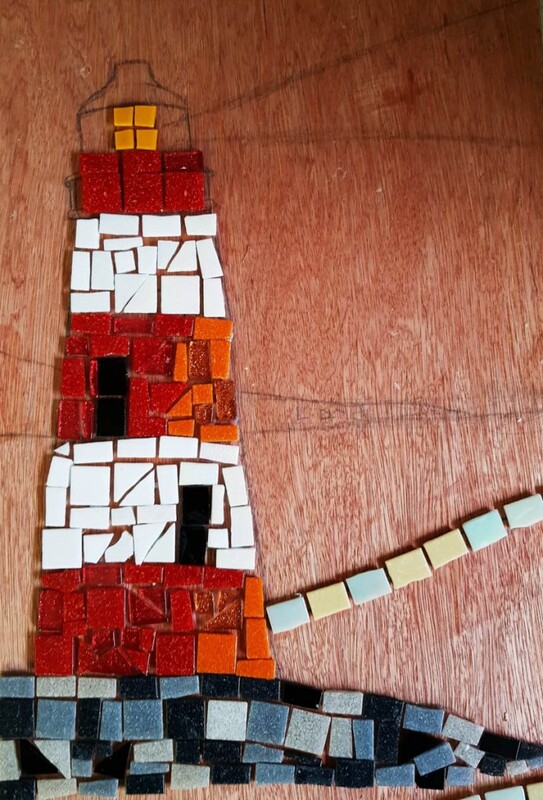 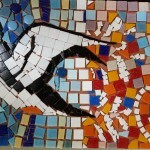 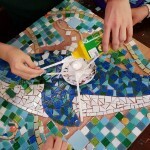 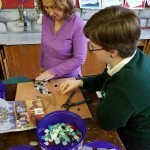 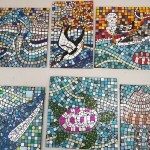 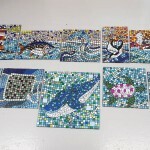 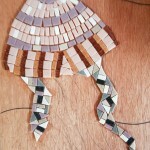 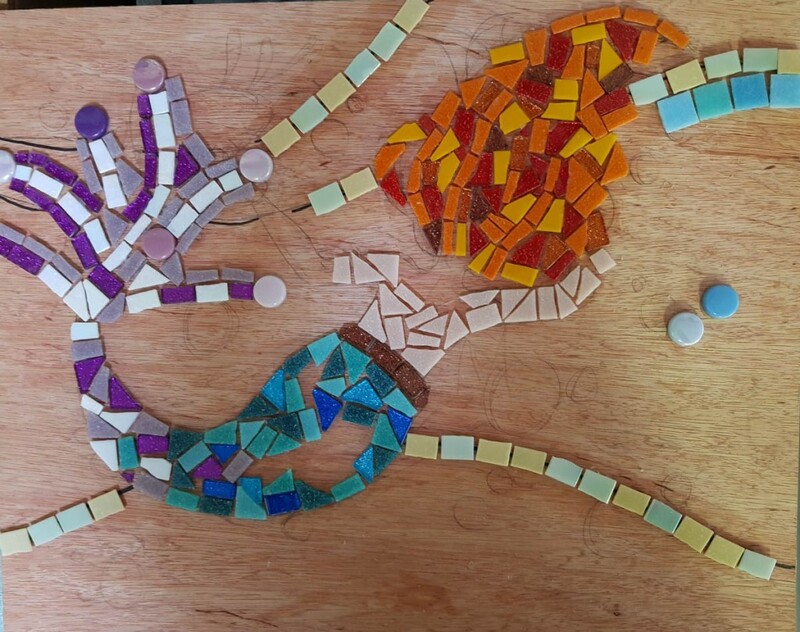 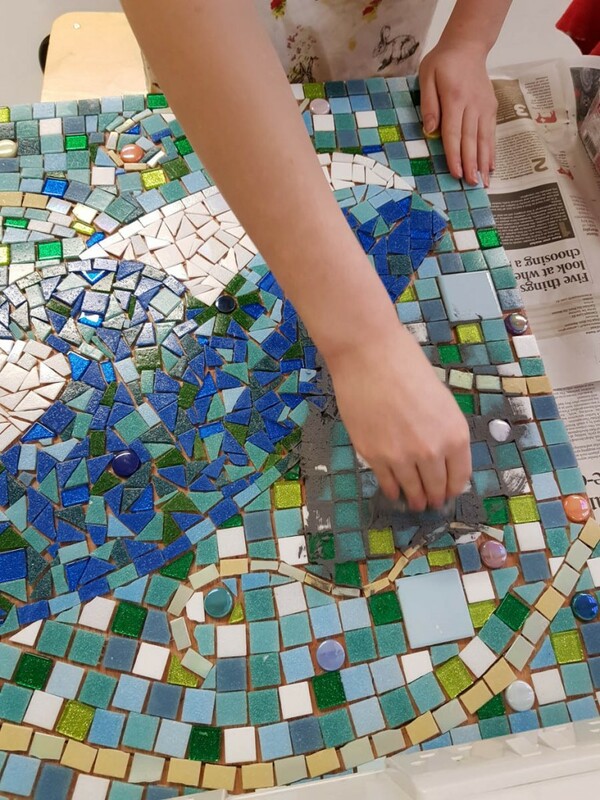 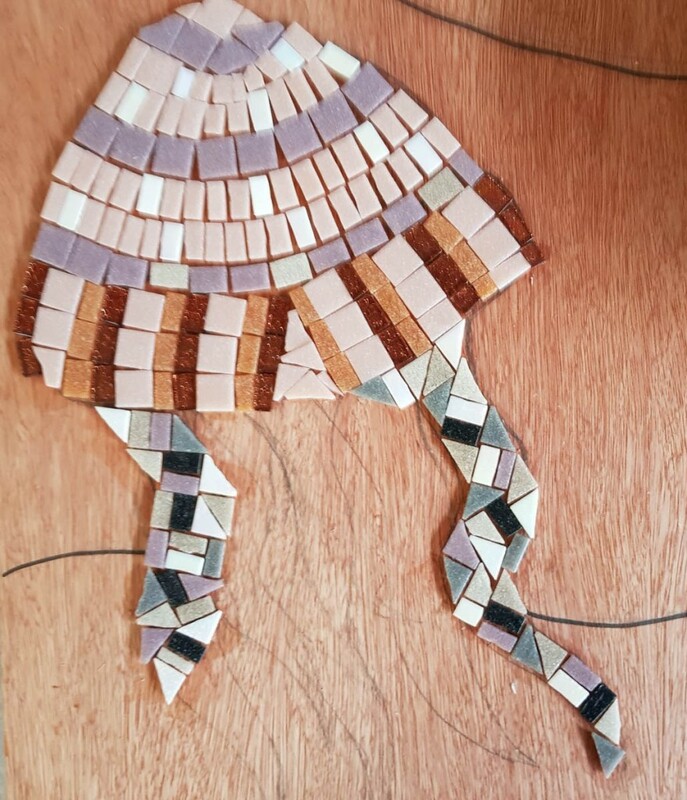 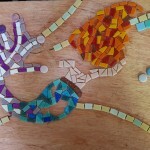 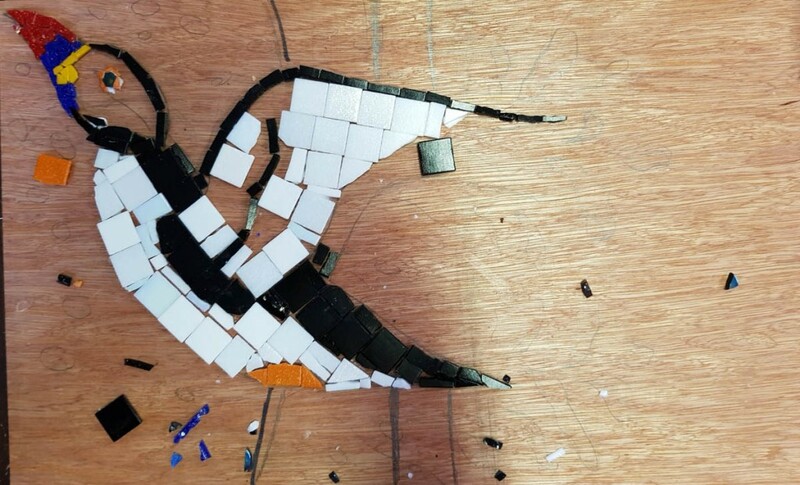 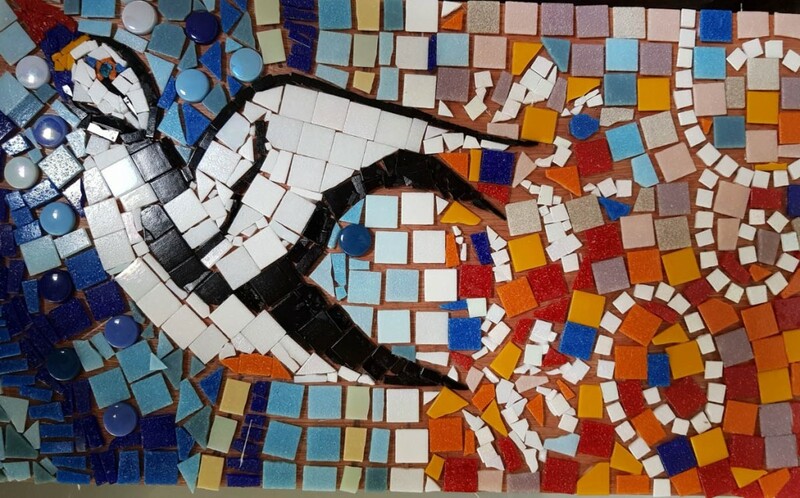 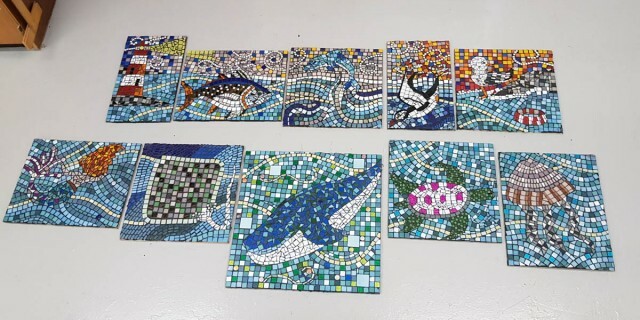 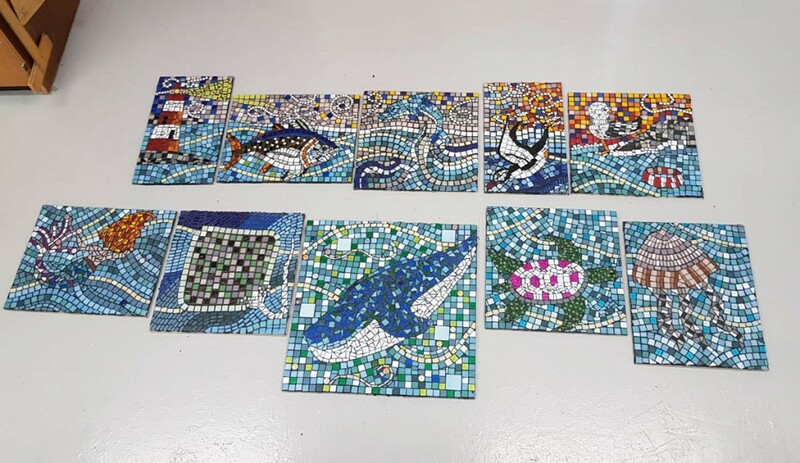 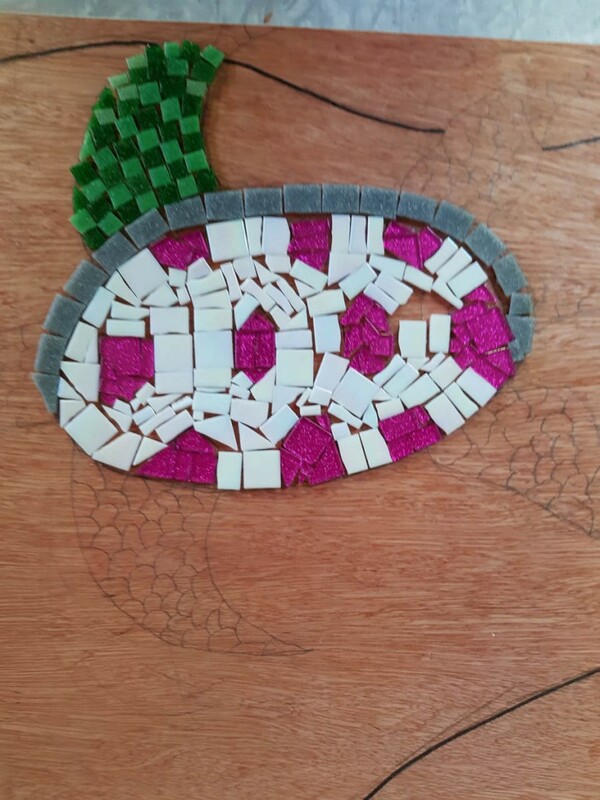 The mosaic artwork is taking inspiration from the ‘Coast’. 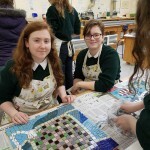 Scoil Mhuire Ennistymon appear in the Examiner. 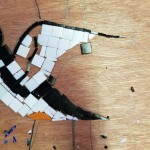 Evaluation Forms: Please send in …. 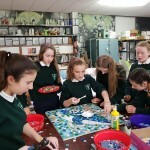 Annual Exhibition of Creative Engagement Nov. 19 2019.